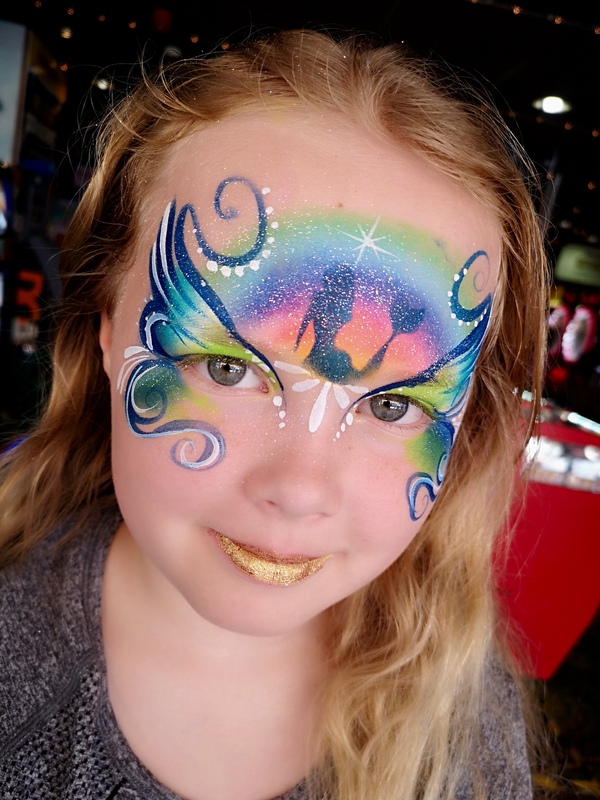 The Face Painting Association was formed in 1995 so that like minded people could get together to share ideas and professional problems in order to improve standards and raise the profile of face painting. Members have to pass a certification test in order to join and this ensures that all FACE Members have reached a set standard of speed and competence. Anyone booking a FACE member can be confident that the painter they choose will meet our high standards. FACE membership covers the whole of the world and we now have well over two hundred members. FACE aims to meet the needs of it's members with the magazine, website and membership directory as well as with opportunities to work together. FACE members routinely share their ideas, designs and tips with each other, allowing us to form friendships and be inspired by each others designs and working methods, we do this at our Area Fun Days and the Annual FACE Conference. FACE is a non-profit making, democratic association run by a committee elected from the membership.